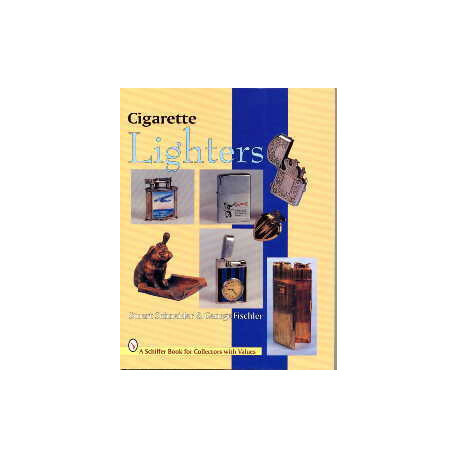 Writer Schneider S. - Fischler G.
Cigarette lighter collecting has quickly become a very popular hobby throughout the world. Here, at last, is accessible information for the collector. 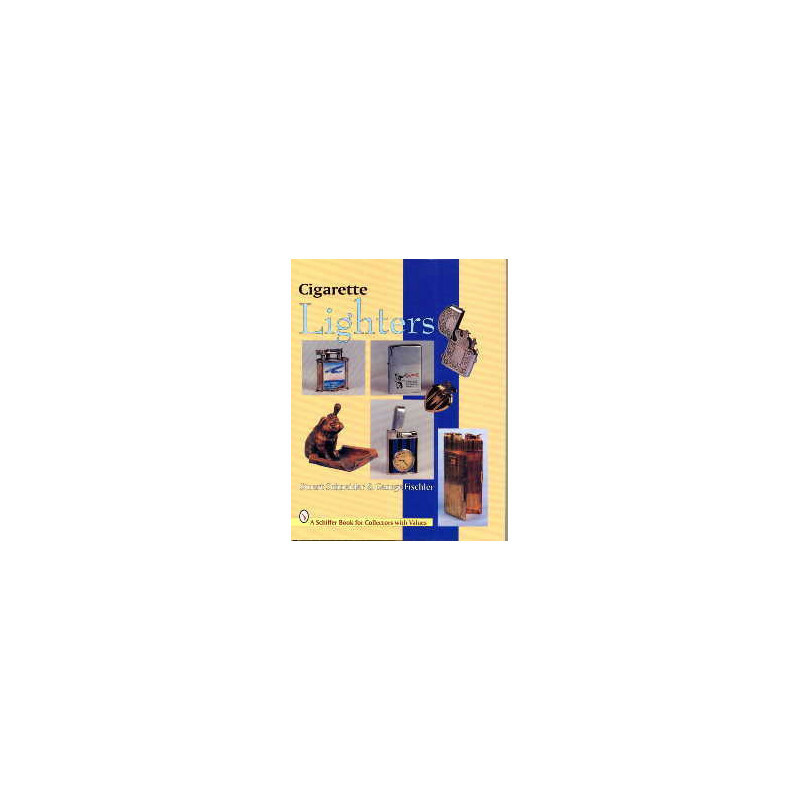 Over 500 lighters are illustrated in full color. They are shown in alphabetical order of their makers and by date within each company. The available historical data is presented clearly and concisely. The lighters are unusual and interesting.  They include examples from well-known companies like Dunhill, Ronson, and Zippo as well as companies whose names are lost in smoke. The reader receives an "across the board" look at what is available today and what we think will be sought in the future. A guide to prices is included.